Stress and anxiety can get overbearing. The work pressure, the ever growing family responsibilities, fluctuating work timings with ever-increasing pressure to perform. Such stress hardly leaves any room for relaxation even if we want to relax. And in such instances, the human mind finds an easy way out- a deep breath full of smoke. 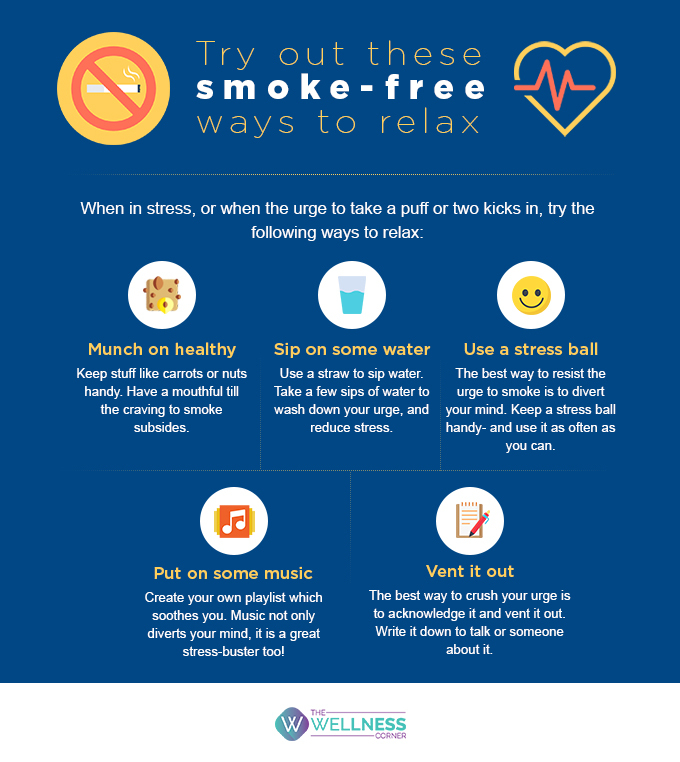 This World No-Tobacco day, find out easy, effective and smoke-free ways to mellow down your stress.